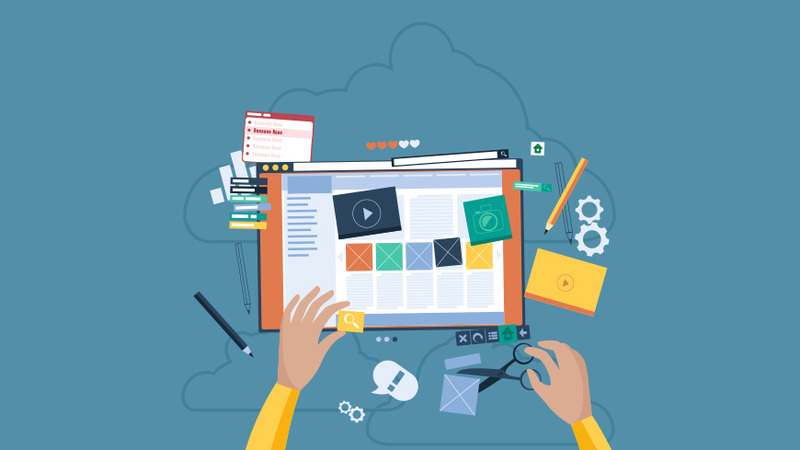 Proper website creation and management takes time and serious financial resources . It is said that content is king, and therefore you definitely should treat it as royalty if you are to remain relevant online. The very first step towards a fruitful content planning, website-related project scoping and estimation as well as content auditing is a content inventory. There are many reasons why the use of time-tested and professionally approved tools like the DYNO Mapper content audit tool is highly recommended. 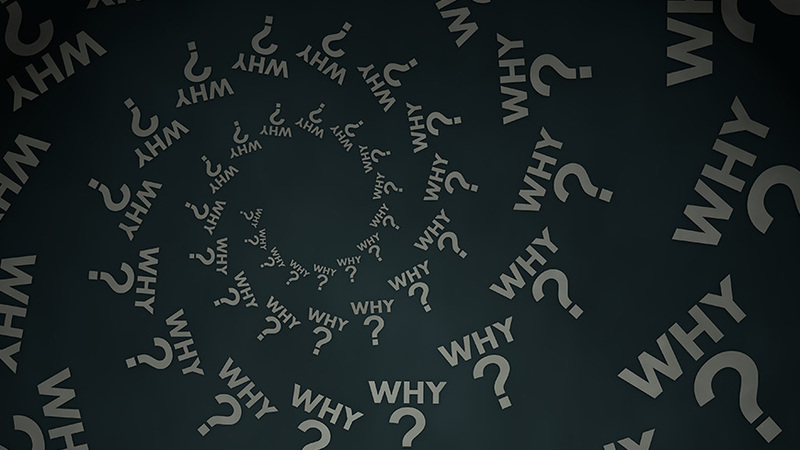 You obviously require a comprehensive information gathering process which can be time-consuming especially for busy content strategists, website managers, information architects and even a personal website owner. Other forms of media content like images, documents, videos and downloads linked to each page. Using the content inventory tool, you can identify each page and even make short notes either while working on the summaries of the job or right there on every page for future reference. 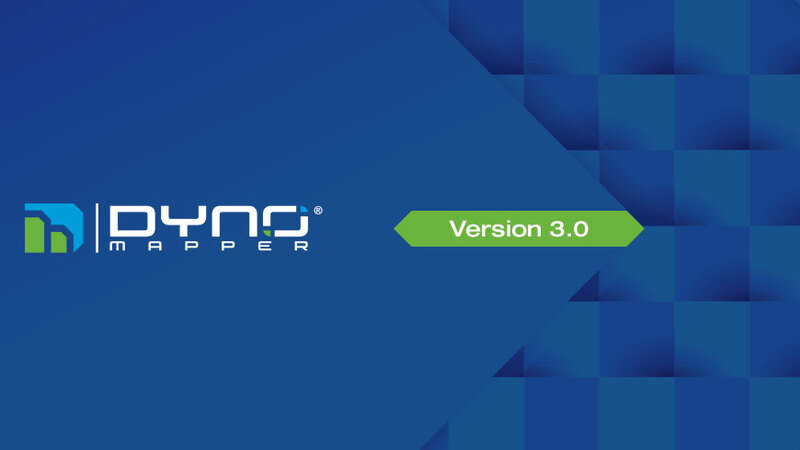 DYNO Mapper is cloud-based which makes it possible for you to access the inventories from anywhere, update them by clicking refresh whenever you wish. Creating a content inventory is fast and can be done in five simple steps listed below. 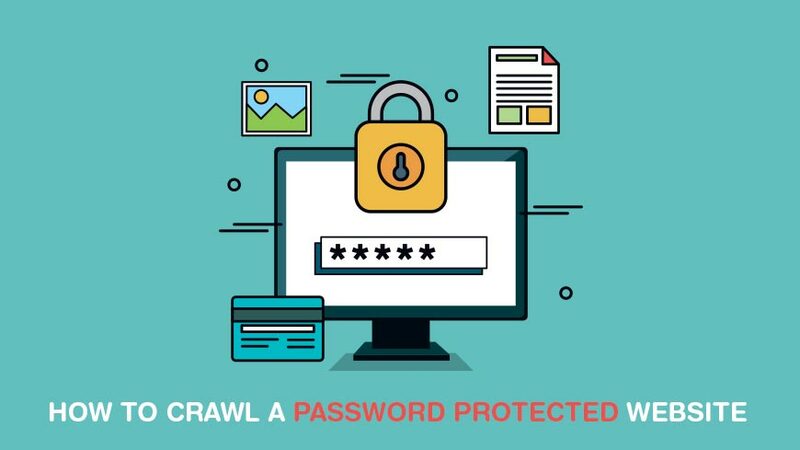 Note that this process can be started at any time where you can let the automatic settings to crawl the whole website fast or highlight some advanced settings that will focus the crawling on a number of parameters outlined. Copy and paste your website’s URL or a specific section of your site you would like to audit. With that done, sit back and relax as you watch the progress of your content inventory right there from the tool’s dashboard. Retrieve it when complete and start sorting the content based on column headings. To limit the results, use filters. Patterns in metadata like date, size, titles, keywords, page descriptions and URL patterns will be shown instantly. You can then quickly take note of the number of inbound and outbound links, media types and even available downloads. The DYNO Mapper content inventory tool is user-friendly. Feel free to download the data, specify your own audit criteria and evaluate the content against your project goals and specifications. With a content inventory in place, it is now much easier for you to design strategies for content evaluation, in-depth analysis, migration, maintenance, modification among other activities you might be interested in. With a tool, you will save time and only have to worry about the content analysis; let DYNO Mapper take care of the content audit.